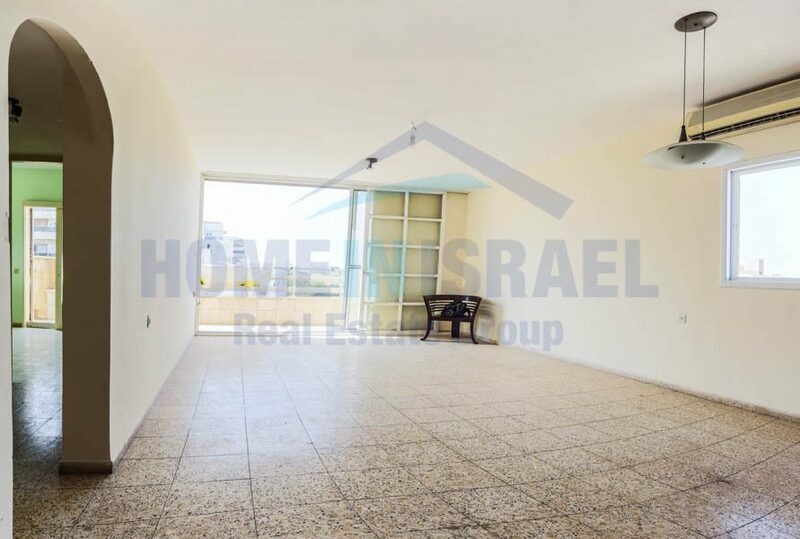 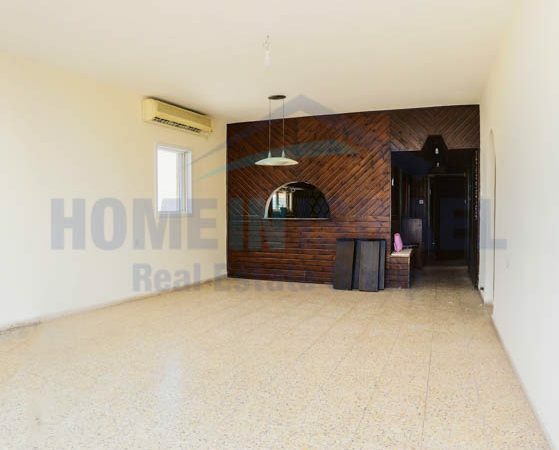 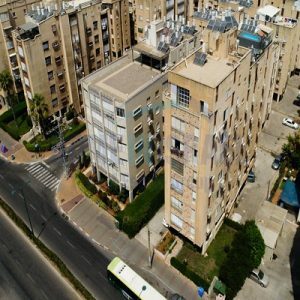 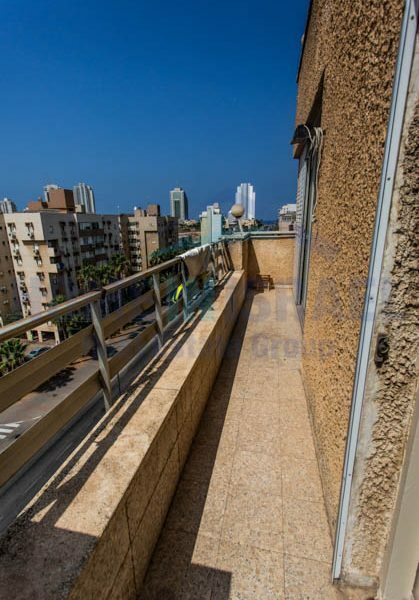 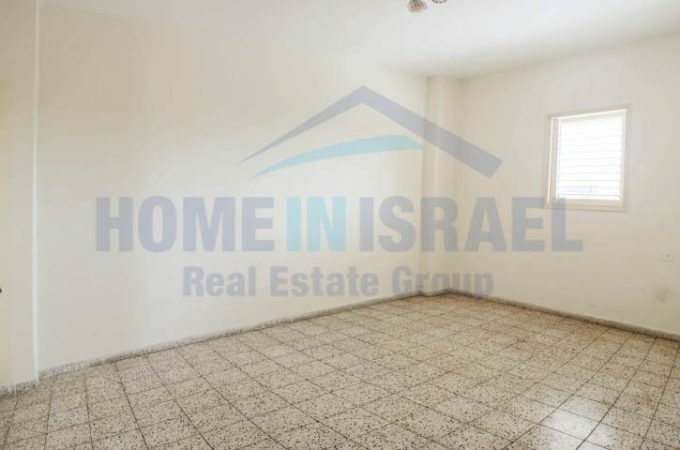 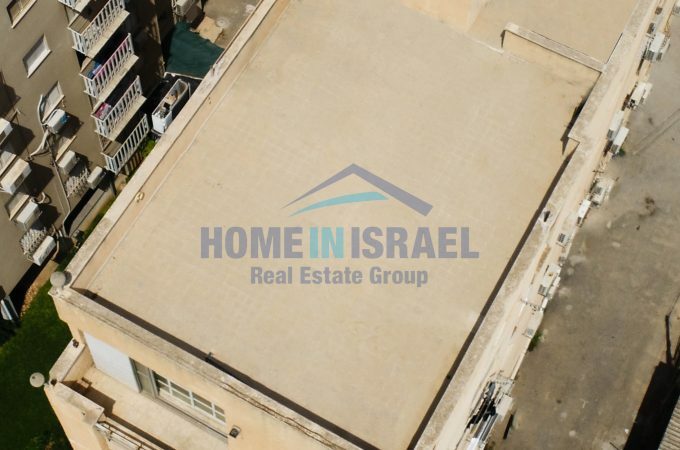 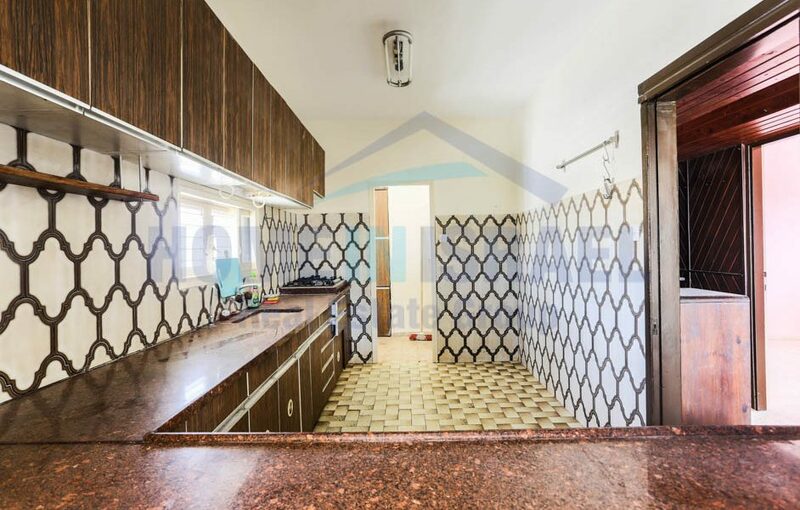 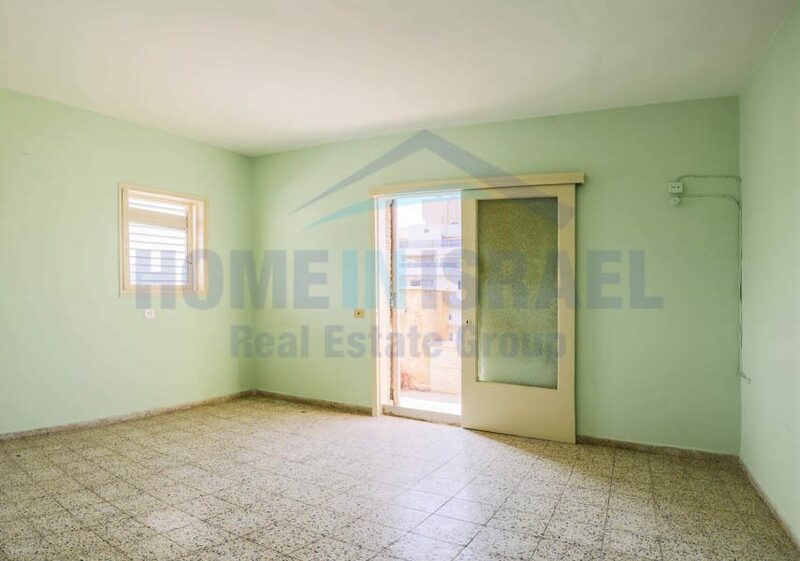 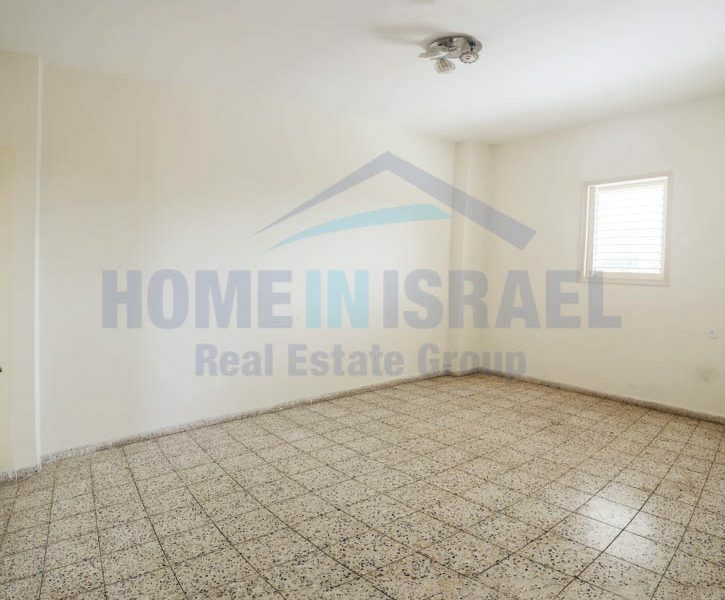 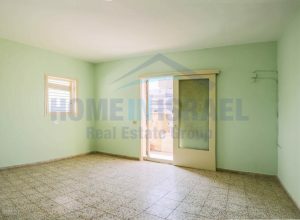 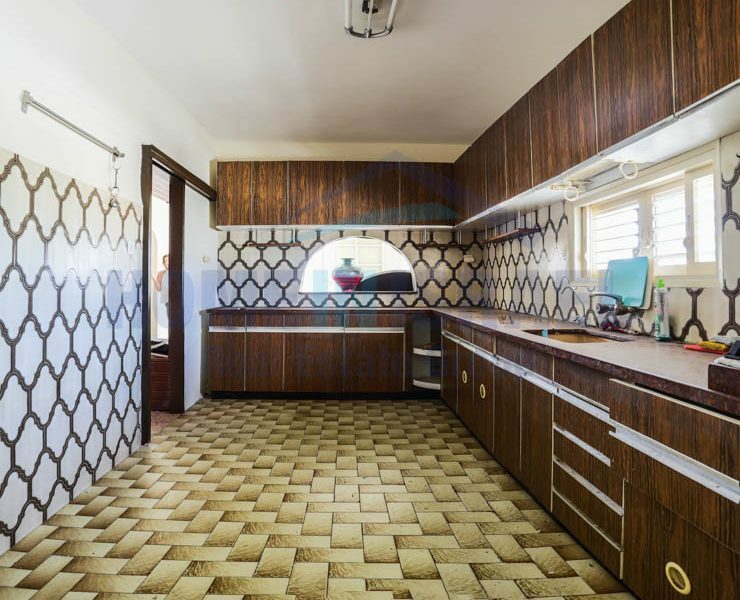 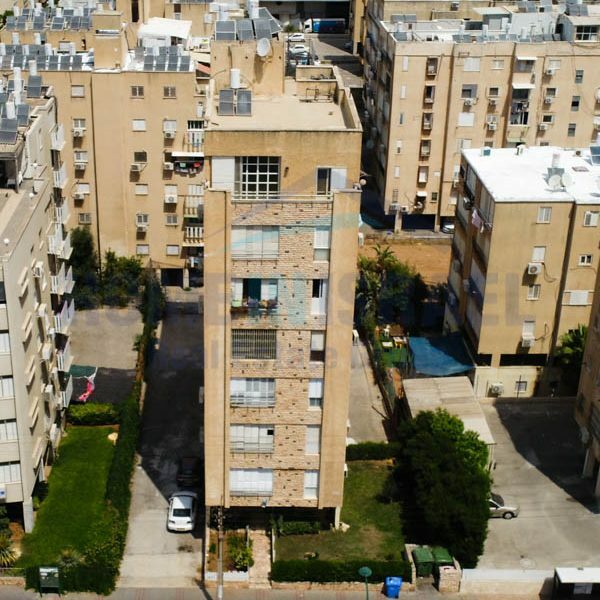 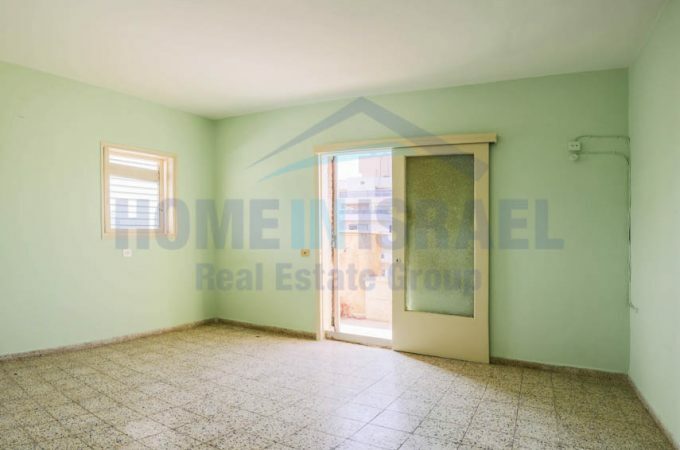 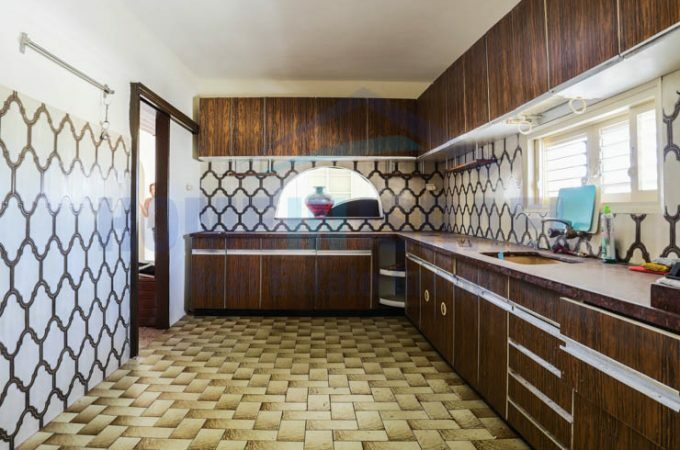 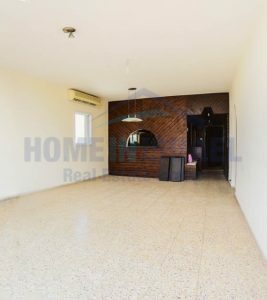 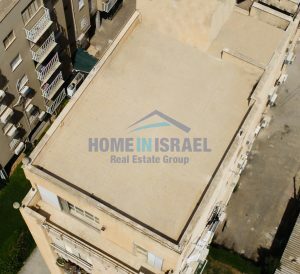 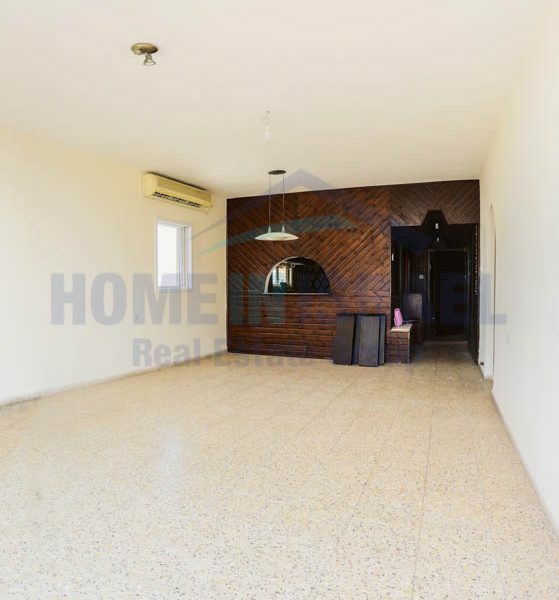 A 4 room roof apartment for sale in the Centre of Netanya. 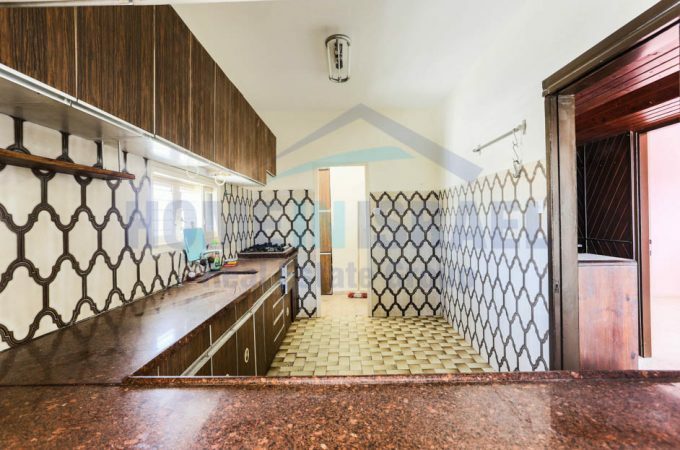 The salon is spacious with a huge kitchen. 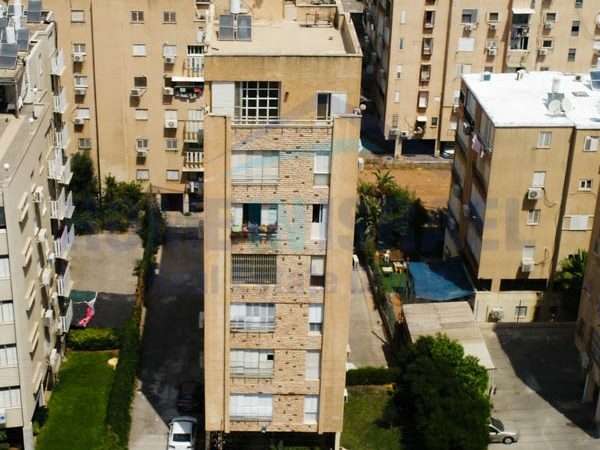 The apartment is on the 7th floor with no neighbors. 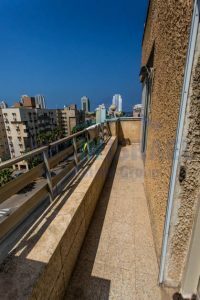 The huge roof terrace belongs to the apartment and has amazing views and there are building permits to build a separate unit on the roof with a separate entrance. 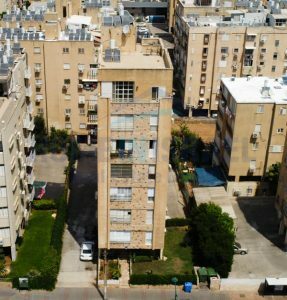 There is parking belonging to the apartment. 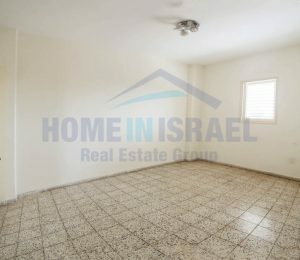 This apartment has great potential due to the large amount of space. 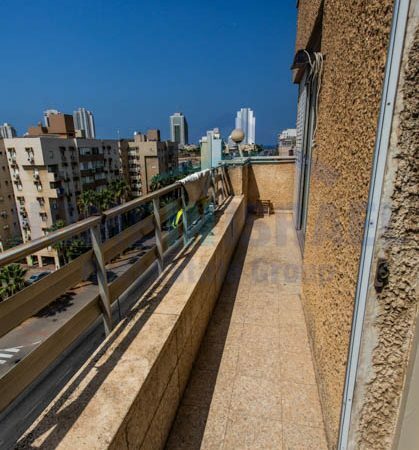 Within a short walk are all the local amenities and the sea.